Windows 10 releasing 29th July - Use a Potion! 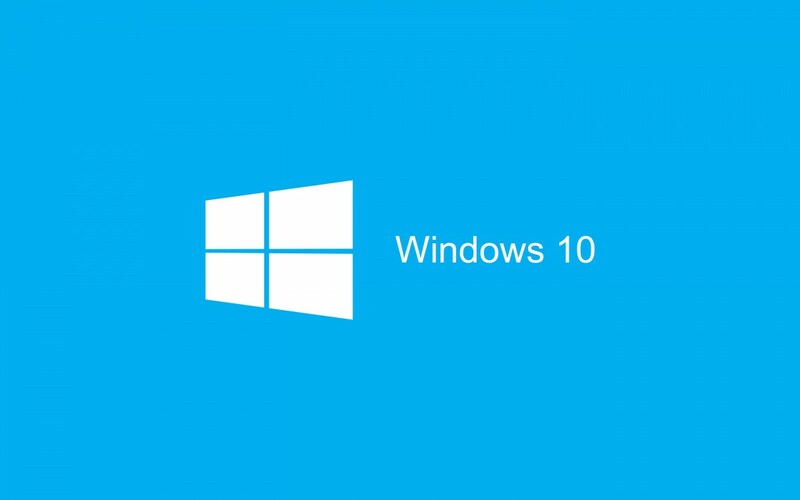 Microsoft have announced the official release date of Windows 10 as 29th July. “We designed Windows 10 to create a new generation of Windows for the 1.5 billion people using Windows today in 190 countries around the world. With Windows 10, we start delivering on our vision of more personal computing, defined by trust in how we protect and respect your personal information, mobility of the experience across your devices, and natural interactions with your Windowless devices, including speech, touch, ink, and holograms. We designed Windows 10 to run our broadest device family ever, including Windows PCs, Windows tablets, Windows phones, Windows for the Internet of Things, Microsoft Surface Hub, Xbox One and Microsoft HoloLens—all working together to empower you to do great things. To read more check out Microsoft’s official announcement.